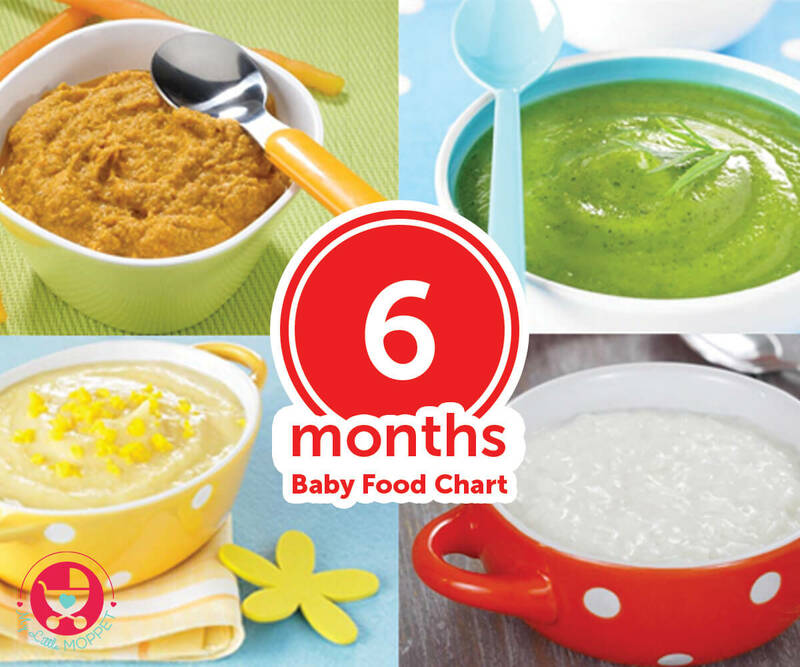 Can anyone share a link or chart of babies activities as month on month?? i am pregnant lady of 12 week baby. can any one tell me diet chart? can you please suggest me a daily vegetarian diet chart for my pregnancy..